This well-maintained Ground floor flatted dwellinghouse is located within an attractive complex of recently completed Retirement Homes. 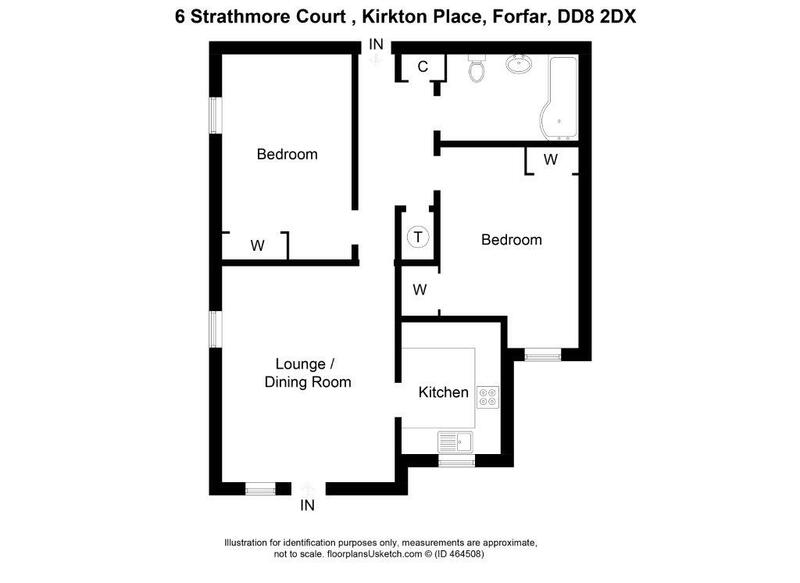 The property is located within walking distance of the centre of the busy Angus market town of Forfar with all local amenities close by. The property enjoys the benefit of white meter electric central heating, double glazing and a security entry system. A House Manager service, with intercom through the flat connection with the Central Office is also provided. 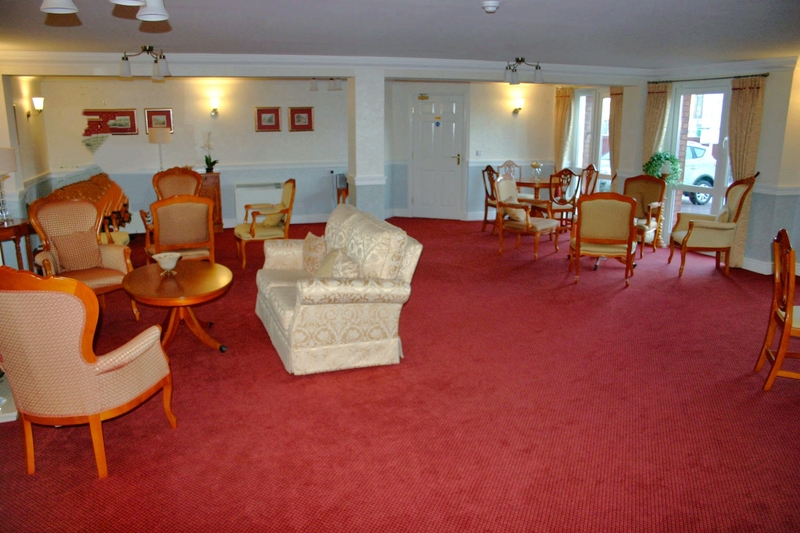 Other available services include a lounge for residents and guests, car parking, laundry room and guest rooms for short stay periods. It is a condition of the title that the property is occupied by no more than two persons leading an independent life and at the date of entry one occupier should at least be 60 years old and the other occupier should be at least 55 years old. LOUNGE: 12ft x 18ft 4ins. Maintenance fees of approximately £1950 per annum (paid in two payments each year) include the cleaning of communal areas, window cleaner, maintenance, gardening and building insurance.